Why is geo-fence not updating? If the geo-fence showing up on your parent app does correspond to the actual location of the phone it is likely because lack of access to internet (mobile data or wifi) on either the kids phone or on the parent app. 1. On parent app - click refresh (top right corner or pull down) this will get the latest information. 2. On child phone - ensure access to mobile data or wifi. Lack of access to mobile data is the most frequent issue when the child leaves the home - either because of poor coverage or inadequate balance on account. 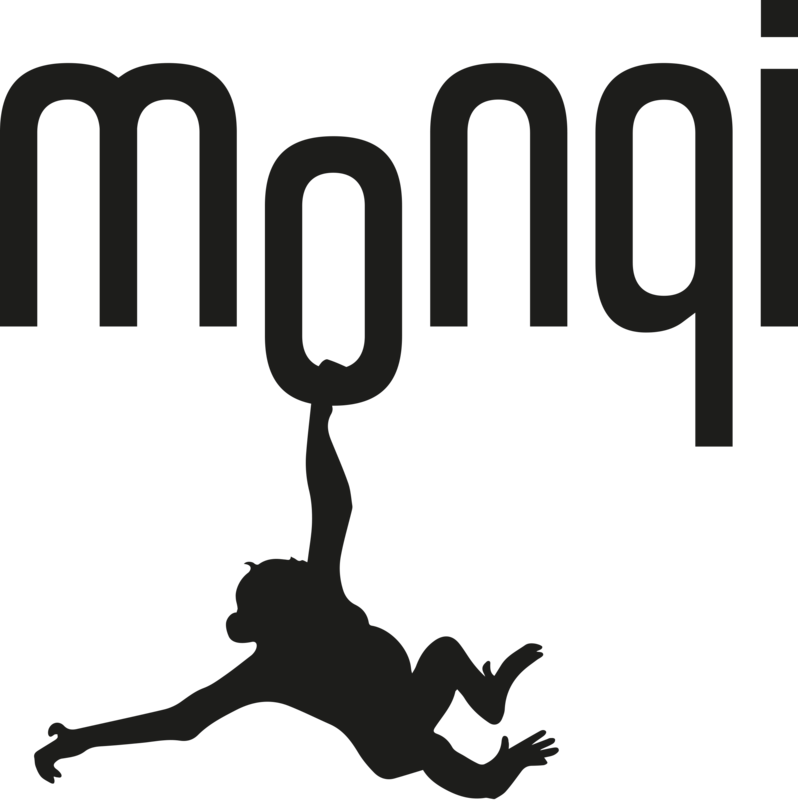 Try putting the monqi phone into flight mode and then back to normal mode or simply reboot the phone. You can also ask the child to check mobile data access by switching off wifi on the kids phone and then opening an internet session. If the problem persists after ensuring access to mobile data or wifi, please do not hesitate to contact us. Why is location not updating on my parent app.